For Judge Fite real estate professionals ONLY. 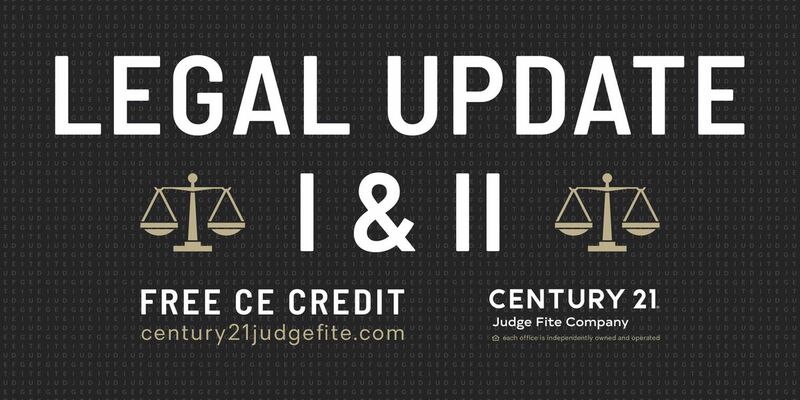 Jan Fite Miller, Executive Vice President of CENTURY 21 Judge Fite Company, teaches TREC Legal Update I and TREC Legal Update II course (worth 4 CE hours each for a total of 8 CE Hours). Real Estate Career Training, a Division of CENTURY 21 Judge Fite Company (Provider 0315). 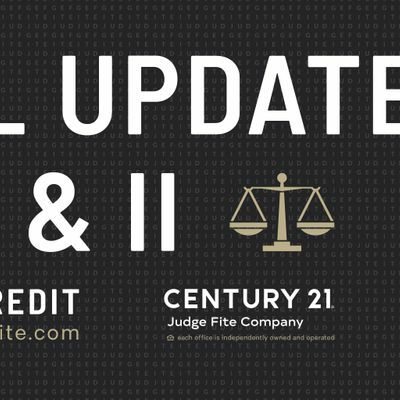 TREC Legal Update I, CE 29622 and TREC Legal Update II, CE 29623.